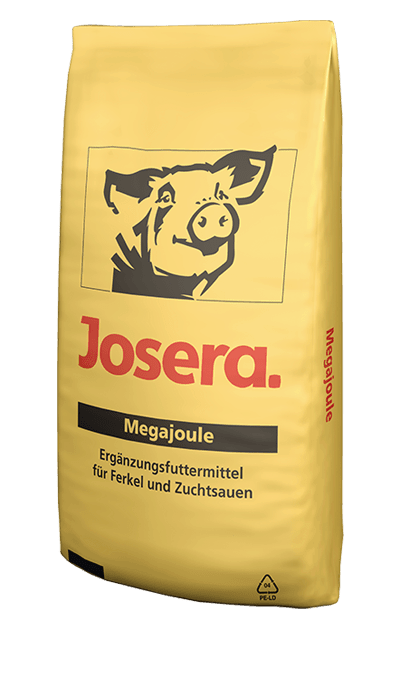 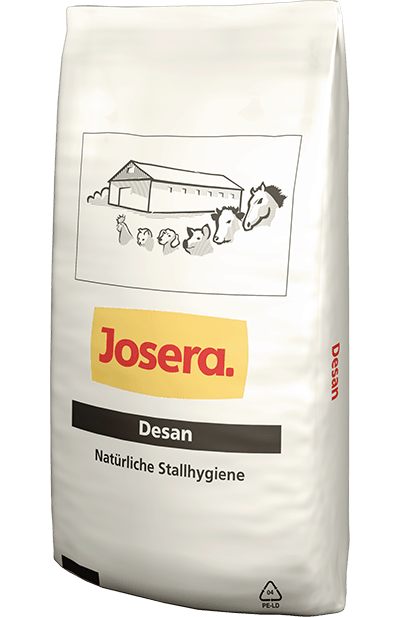 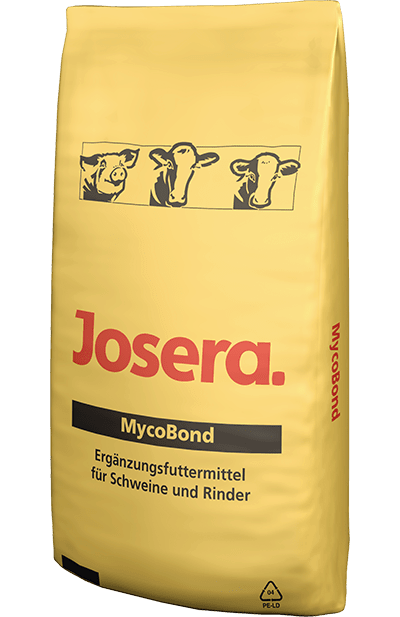 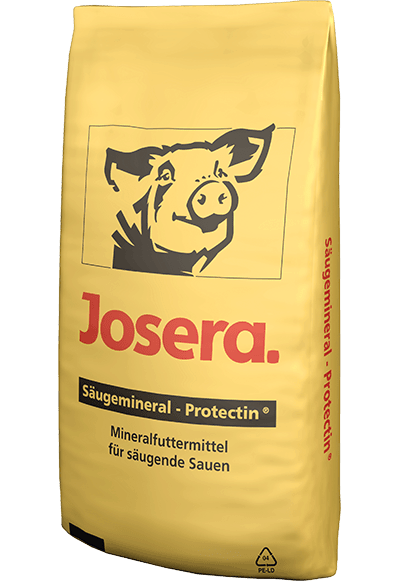 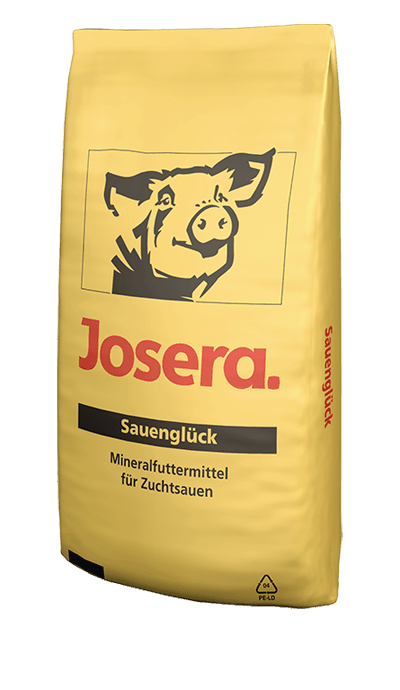 JOSERA Säugemineral Protectin® is our high quality mineral feed for lactating sows with very large litters. 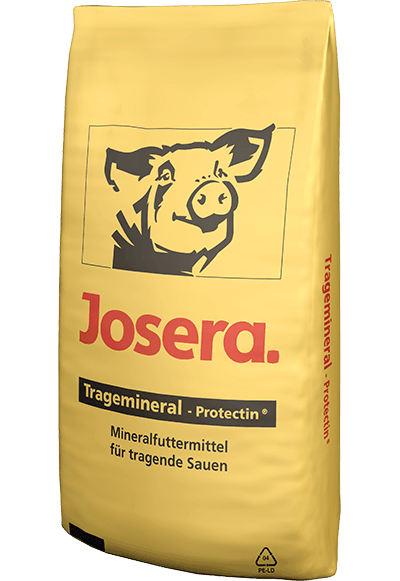 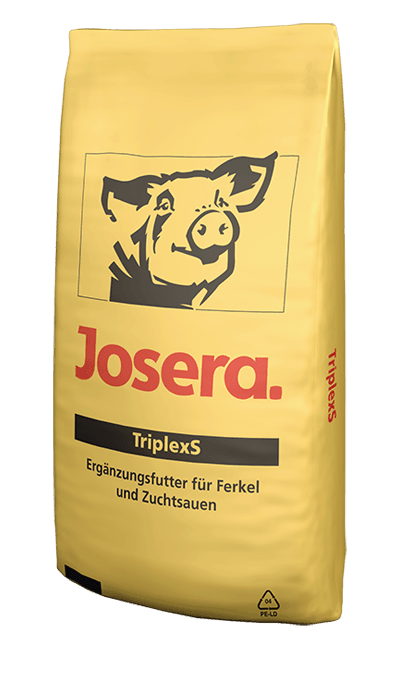 For the optimum nutrition of your sows with very large litters, we recommend JOSERA Tragemineral |Protectin®. 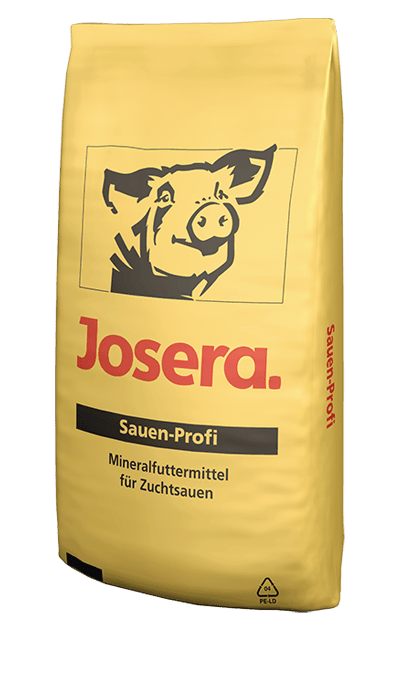 JOSERA Sauen-Profi is our low-cost alternative for pregnant and lactating sows with good performance for optimum nutrition. 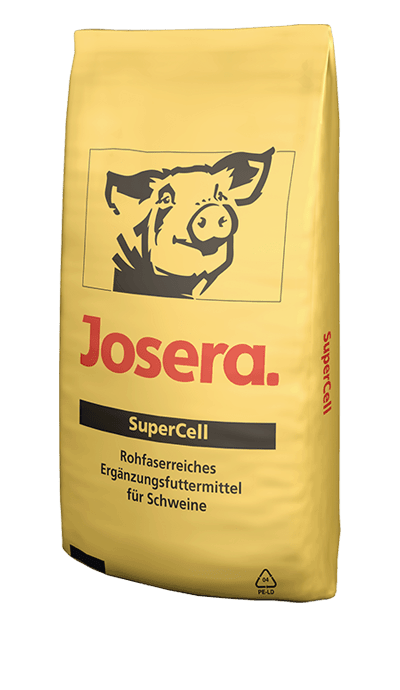 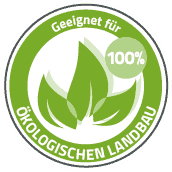 JOSERA Sauenglück is our complete solution for the optimum nutrition of pregnant sows as well as for young sows.